1. Jar function: Milk shake, Soymilk, Fruit juice, Vegetable juice, Squeeze juice, frappe iced drink. 2. Grinder function: Grind coffee bean, Pepper, Paprika, Sesame powder, Peanut powder. For your assurance, all our products are CE- and RoHS-approved. They sell well in Europe, the Middle East, South America and Southeast Asia. Looking for ideal Glass Jar Blender Manufacturer & supplier ? We have a wide selection at great prices to help you get creative. All the Fuirt And Food Blender are quality guaranteed. 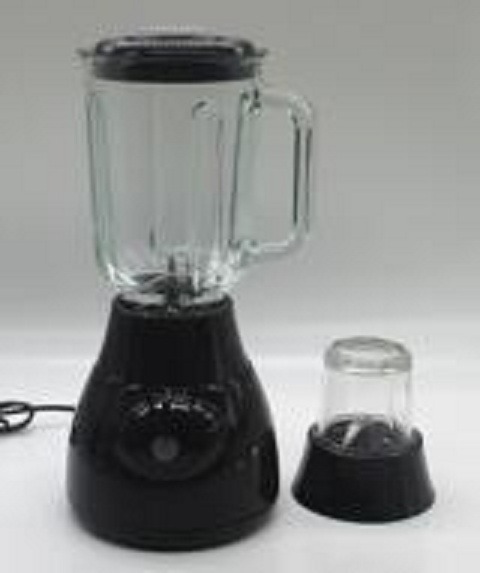 We are China Origin Factory of Electric Home Used Blender. If you have any question, please feel free to contact us.